design by pencil & paper co. photo by lauren bradshaw. There is almost nothing as exciting as finding a well designed piece of furniture at a great price! 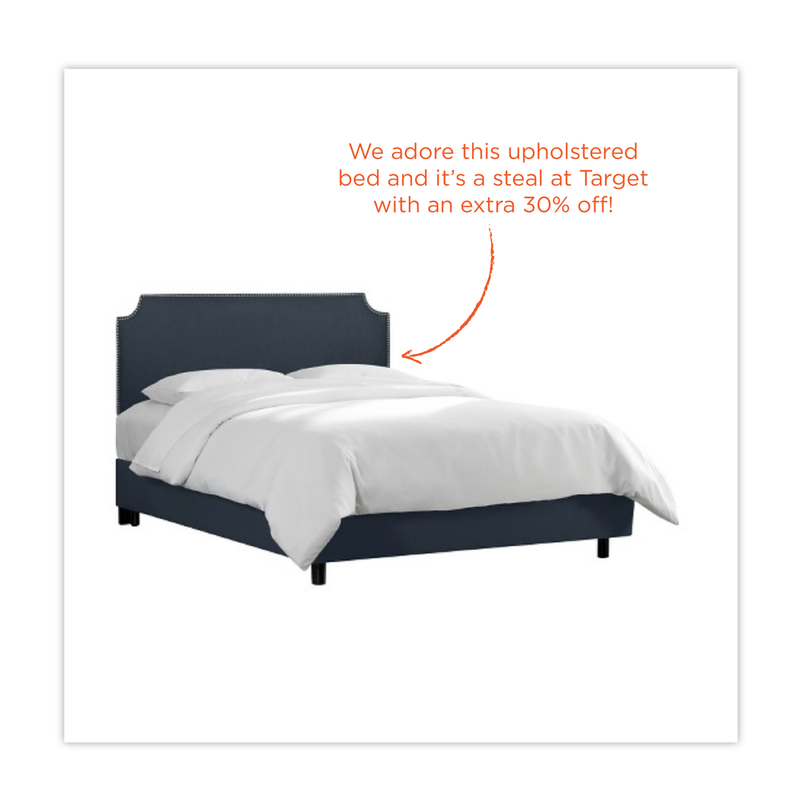 We just came across our favorite upholstered beds on major sale at Target! You know we love a good steal, but some things are splurge-worthy, too! 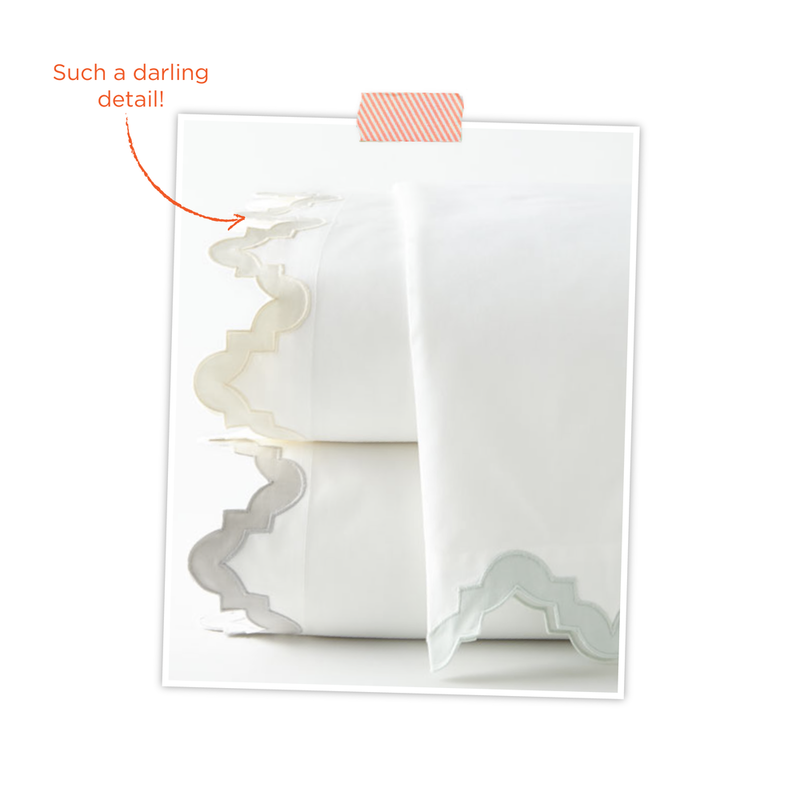 We're big believers in investing in luxurious, high thread count linens. 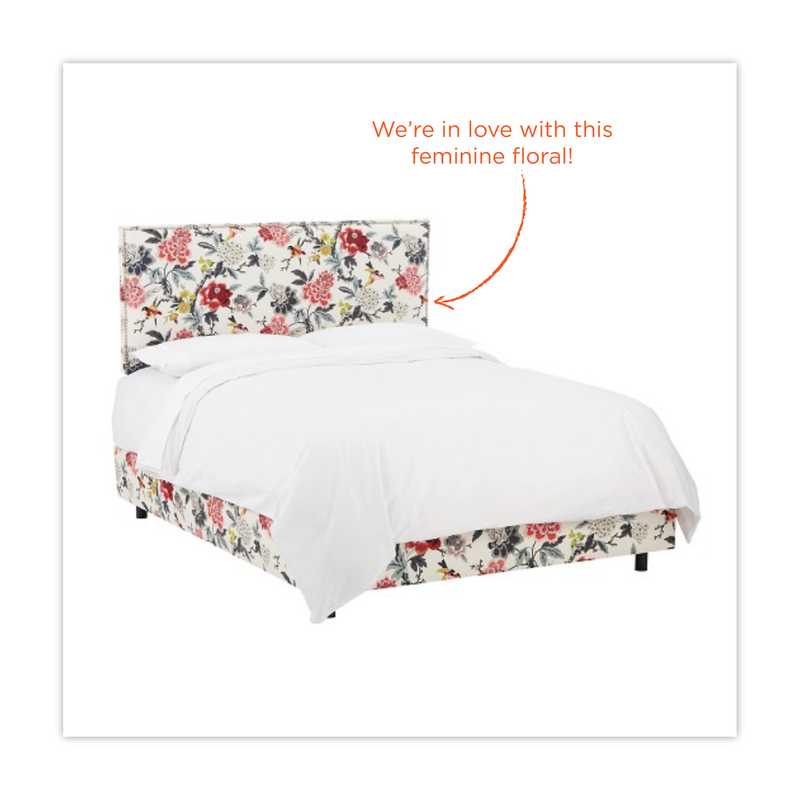 Our favorite Matouk bedding is 25% off at Horchow! If you've been thinking about upgrading your master bedroom, or turning your guest bedroom into a suite, this is the perfect time – and don't forget the finishing touches with this, this, and this. Shop more of our deal of the day below.